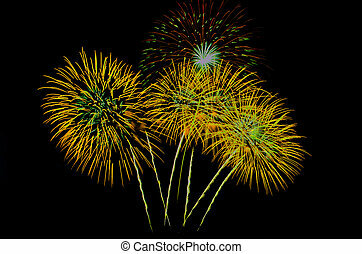 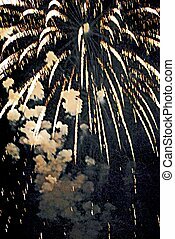 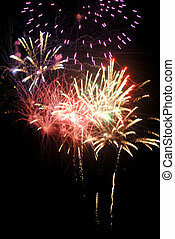 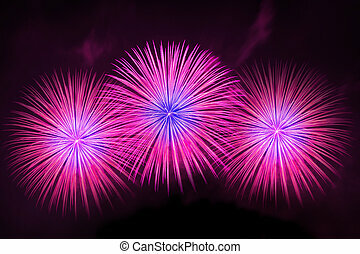 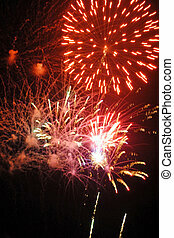 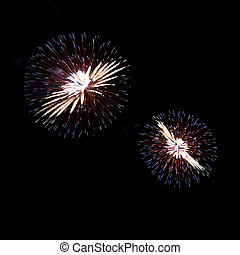 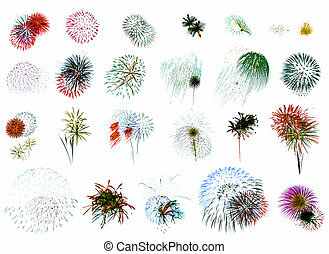 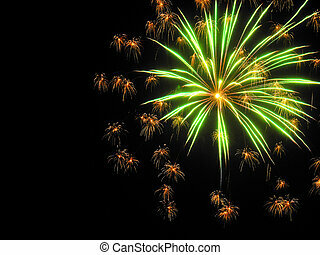 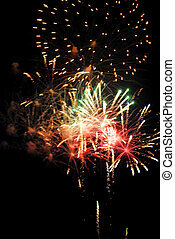 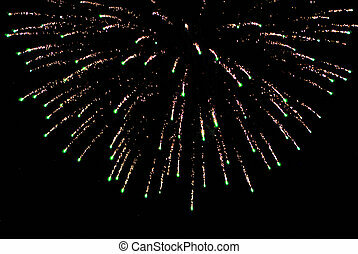 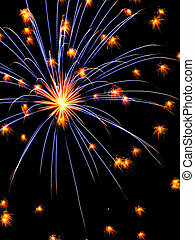 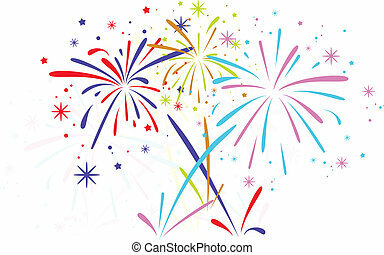 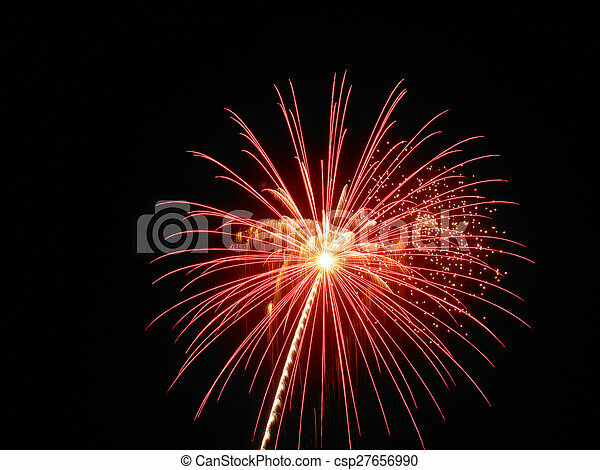 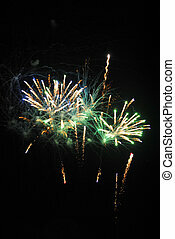 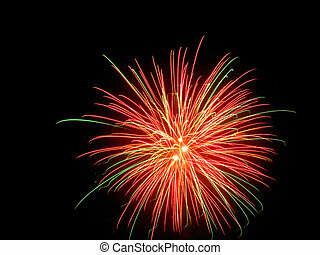 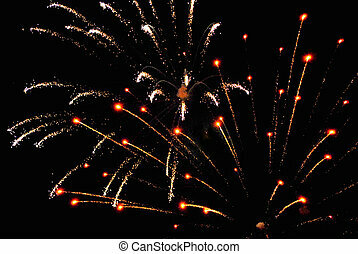 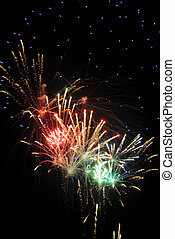 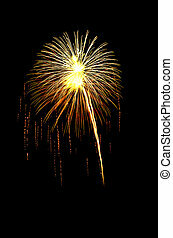 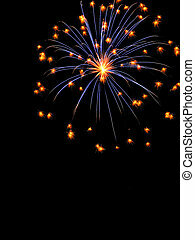 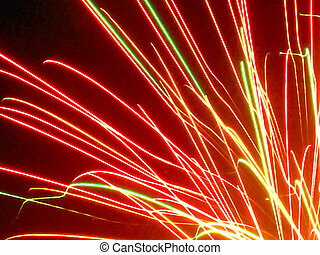 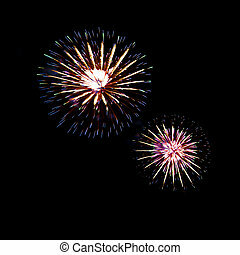 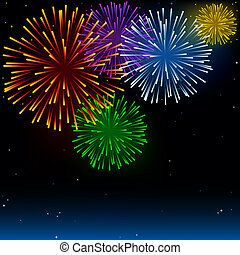 \\\"25 individual fireworks explosions on white background. 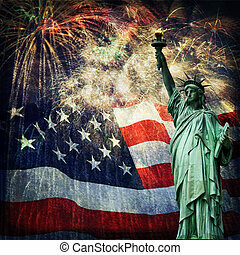 Using \\\"\\\"Blending Modes\\\"\\\" in Photoshop you can cut & paste these right on top of each other w/o the white overlapping!\\\"
Composite photo of the statue of Liberty with a flag and fireworks in the background. 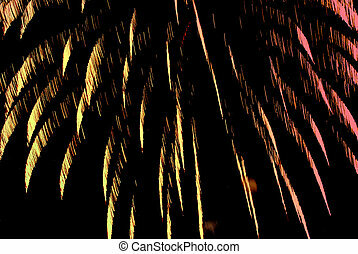 Given a grunge overlay for a nice aged effect. 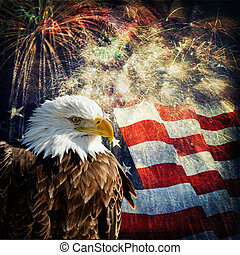 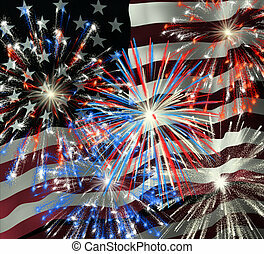 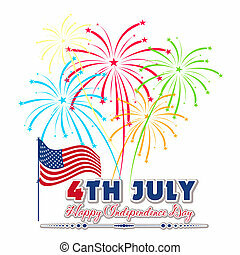 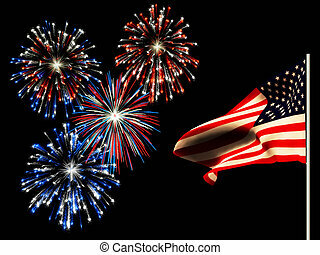 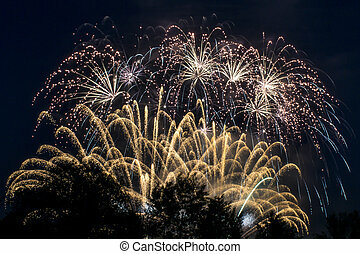 Nice patriotic image for Independence Day, Memorial Day, Veterans Day and Presidents Day. 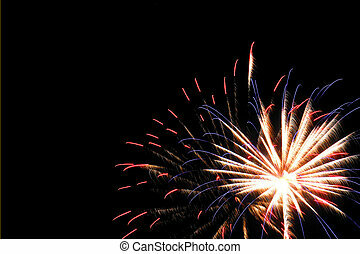 Fireworks on the 4th of july and the american flag.